Zipcar, the urban car sharing platform, has become so popular over the last few years that a number of similar ventures have popped up. Even OnStar users can now rent their cars out by the hour. 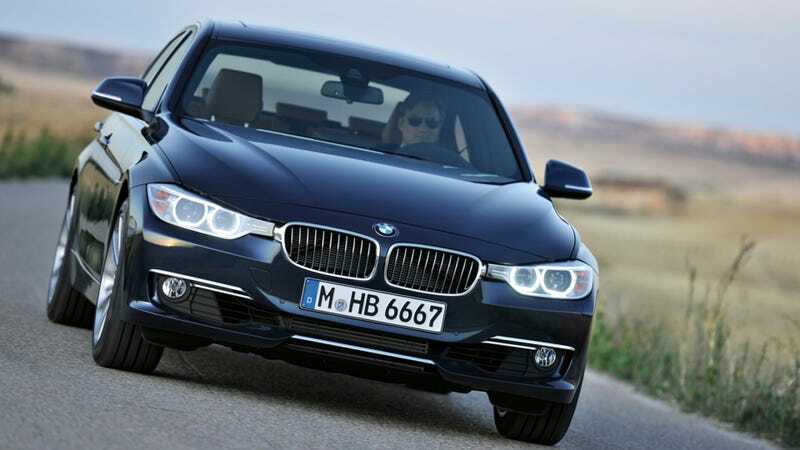 Now, BMW is making a big jump and will be renting out some Ultimate Driving Machines by the hour. At the start, only dealerships in the New York area will be participating in the rentals and the 328i will be the only car available. But things look to be getting more exciting in the coming months. The program will expand to other cities and the 7-Series will be joining the fleet, Over time, the M3 and M5 will even be available. The 328i costs $140 for four hours and $350 to rent for a weekend, so don't expect the M5 to be cheap to rent when the time comes. And we're pretty sure the dealerships will be checking those tires closely.